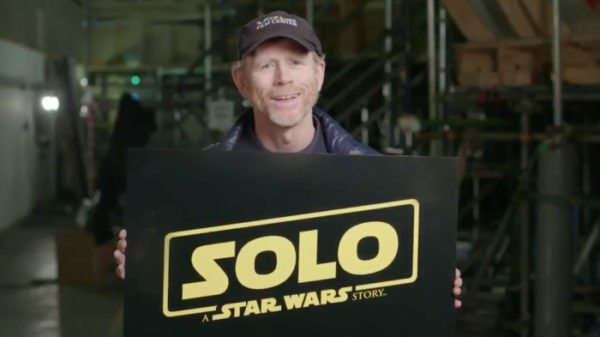 Ron Howard, the director of Solo: A Star Wars Story, has revealed that he would be up for directing another Star Wars movie. 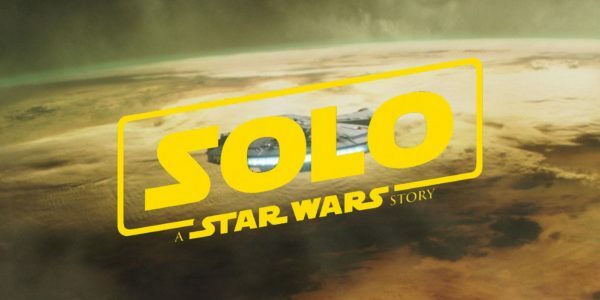 While Solo: A Star Wars Story didn’t perform anywhere near expectations at the global box office, those that did see it found a lot to love and a lot of the credit must go to Ron Howard, who came aboard as director during a troublesome production. 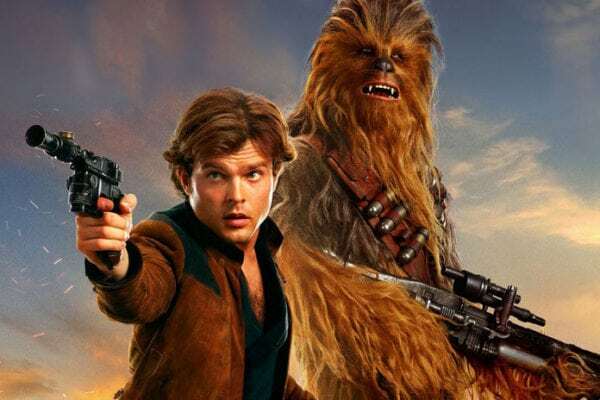 The series Howard is referring to is, of course, The Mandalorian – a project many fans will be having their eye on to see how Lucasfilm film responds after Solo. 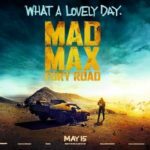 Would you like to see Howard direct another Star Wars film? Perhaps this time from the beginning of production and shepherding the whole thing through to the end?